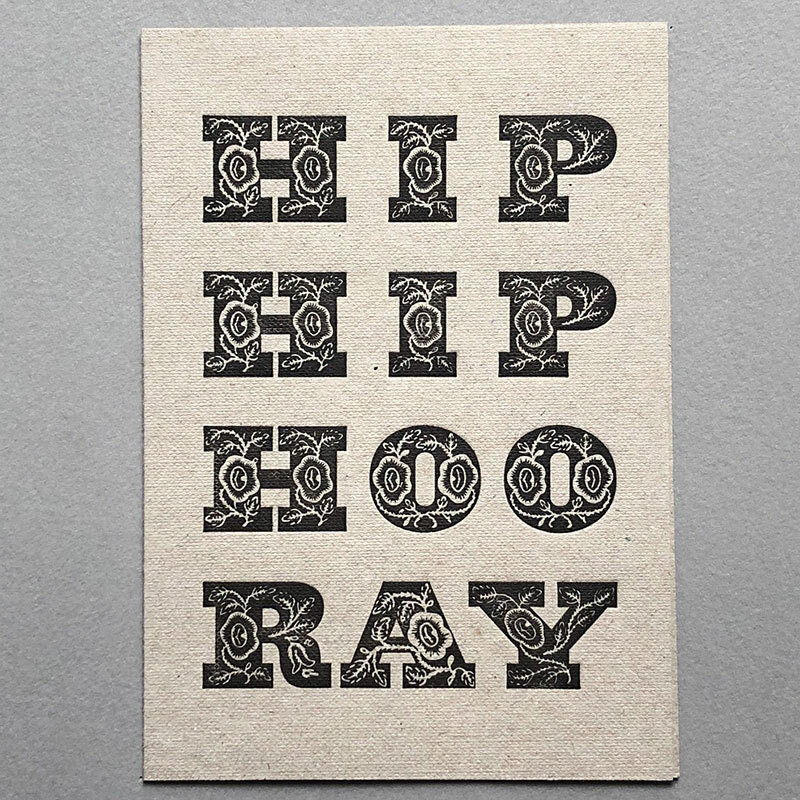 We are constantly exploring and developing new ranges to bring to you via the beauty of letterpress! 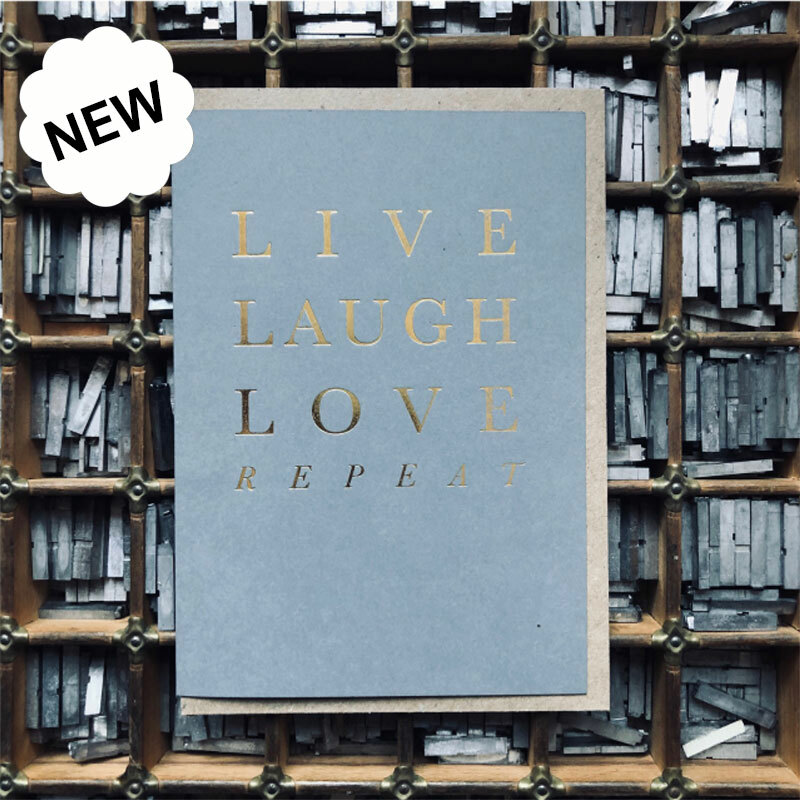 Launching at Top Drawer (Come and see us at Stand X58) our latest range with Foil Text and Letterpress designs. 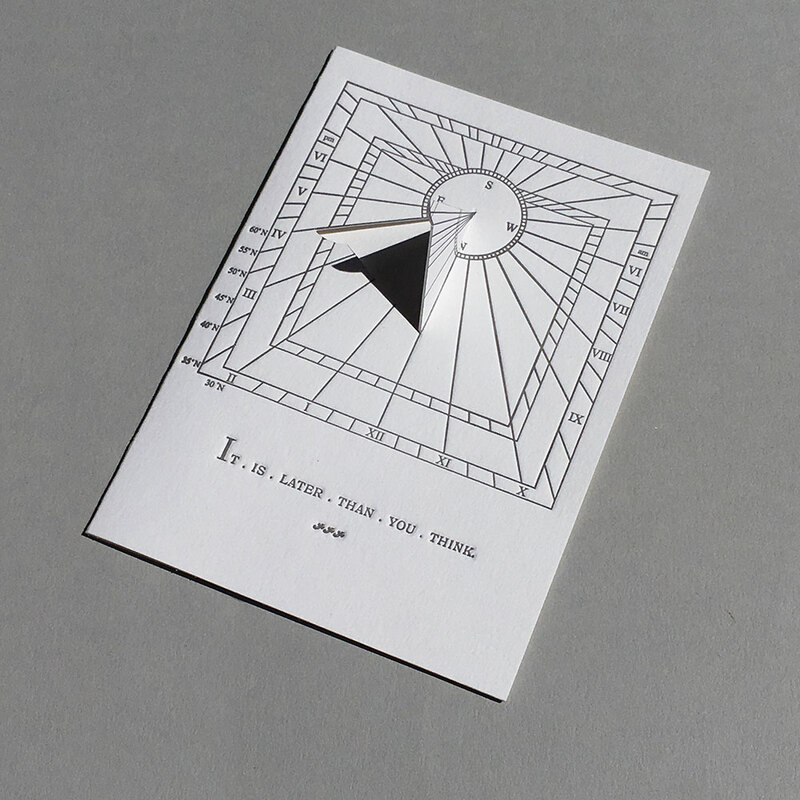 Our Sundial Motto range of cards have beautiful versus related to time and it’s passage, while also being accurate time telling mechanisms! The fantastic Font Revival Range covers all things fun with font! 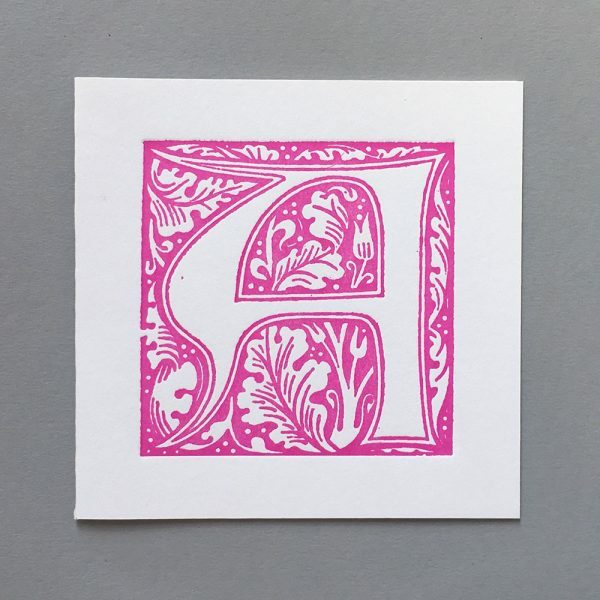 A full William Morris alphabet in three colours as well as 4 beautiful print designs.